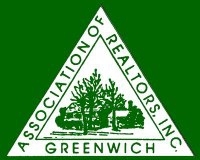 To my fellow ActiveRain Members I hope you have time to visit our “hyper local green blog” SnappyGreen.com and visit our Facebook page and click the “LIKE” button. I have been a contributor on this informative, community website for over two years. You will find many helpful links and articles on this website that will pertain to everyday life where ever you are. Write your article and submit it to us with links back to your website. 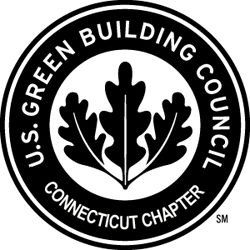 Member of the HBA CT Green Homes Council. 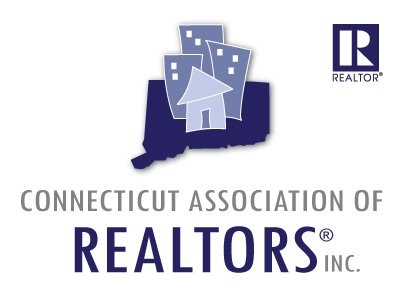 New Energy Code in Connecticut and Nationwide. 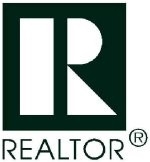 Darien, Connecticut Homes Sales Report August 2012.